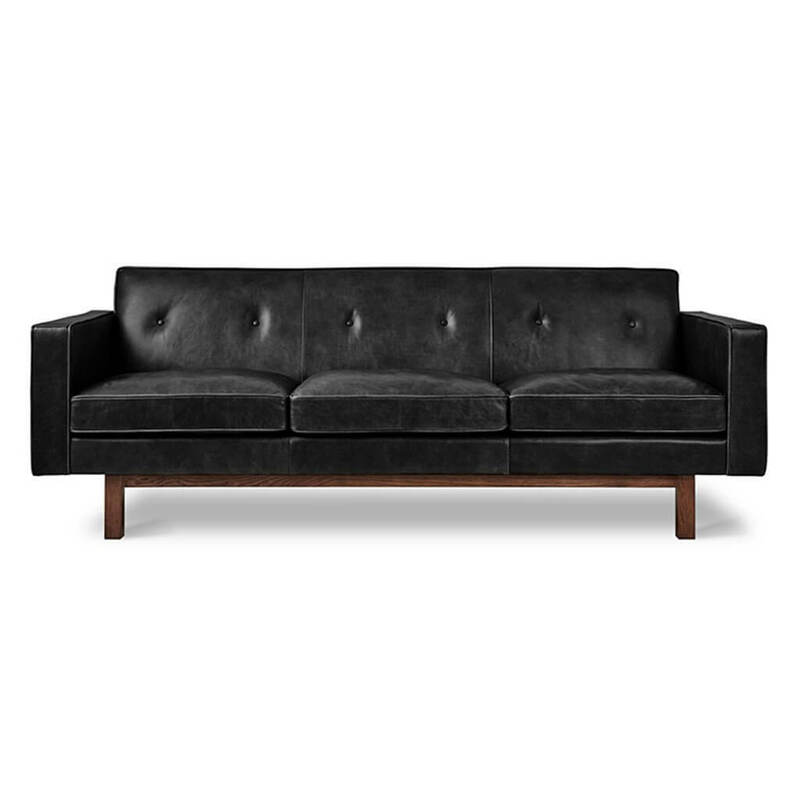 The Embassy Sofa conveys a classic, mid-century style with tailored proportions and refined details. 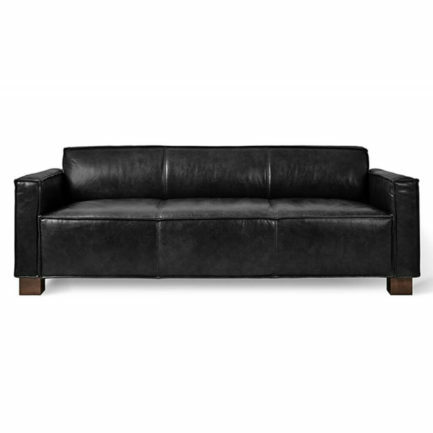 It features a button-tufted, tight back design with piping details throughout, and seat cushions filled with a luxurious feather blend. The frame is supported by a recessed, solid-wood base. 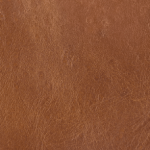 Available in three vintage leathers, chosen for their unique grain characteristics that will age beautifully and develop a rich, natural patina over time. The Embassy is also available as a chair. Our leather hides are carefully selected for their raw, natural surface characteristics which make each piece unique.